My job is pretty cool. I may have grey hair earlier in life than most as a result of it, but it’s cool. I think it is worth it, and important, to do work that matters. As I stare down a future filled with decisions about maintaining a balance between raising a family and working, I know that work will have a place in my life. Why? Because I love working. I love interacting with adults over things that require I use my brain. I like thinking strategically and considering ways to work smarter, better, and more effectively. I like being around smart people who are trying to make the world around us work. 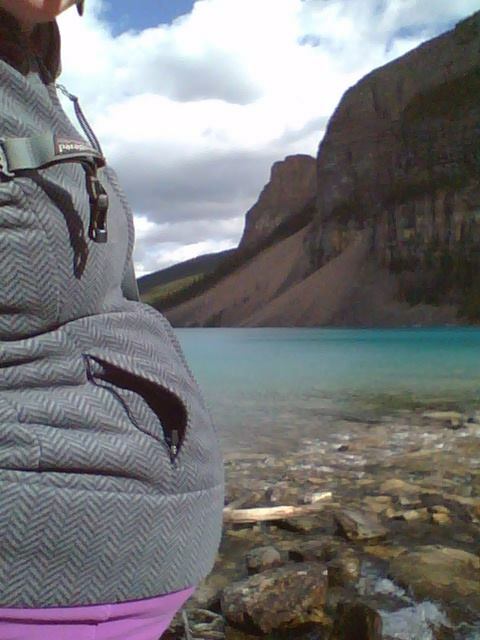 And, I like going to places like Banff. My traveling companion, Baby Frankie. 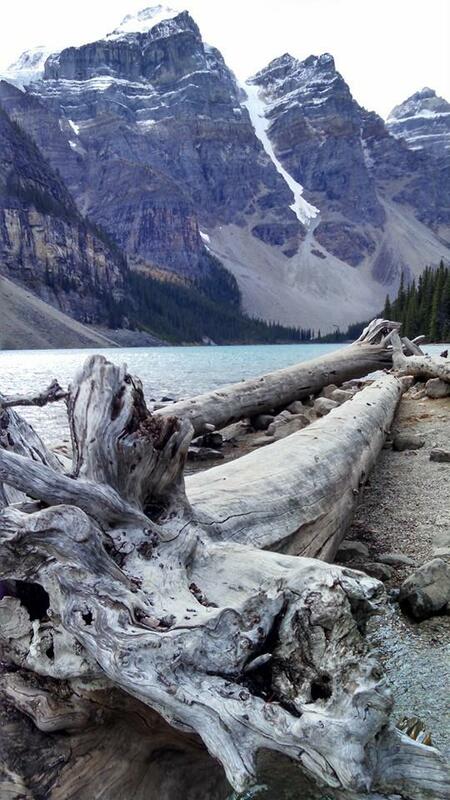 Moraine Lake, near Lake Louise. Amazing glacial lakes! 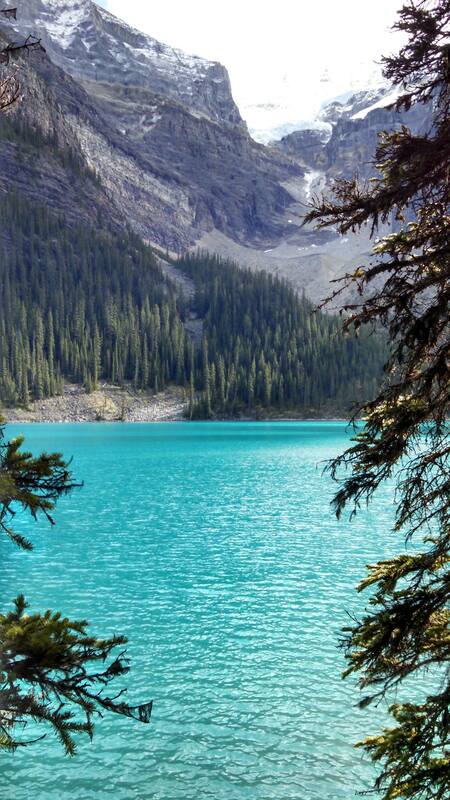 Another great view of Moraine Lake. From the rock pile (moraine) at the end of Moraine Lake, looking down the lake. 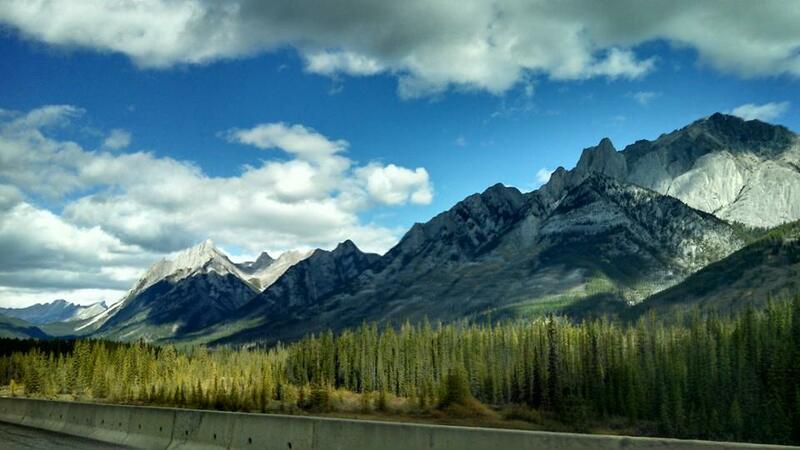 On the drive from Banff to Lake Louise – this is where I began plotting my next bike tour!